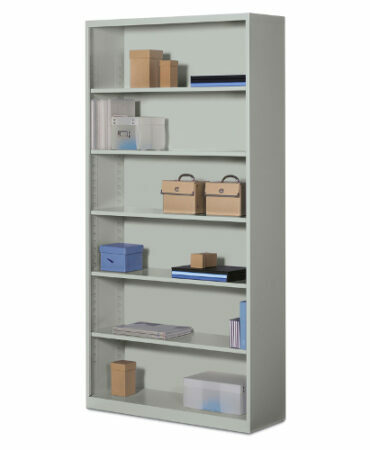 Lateral file cabinets are the most efficient means of conventional filing. 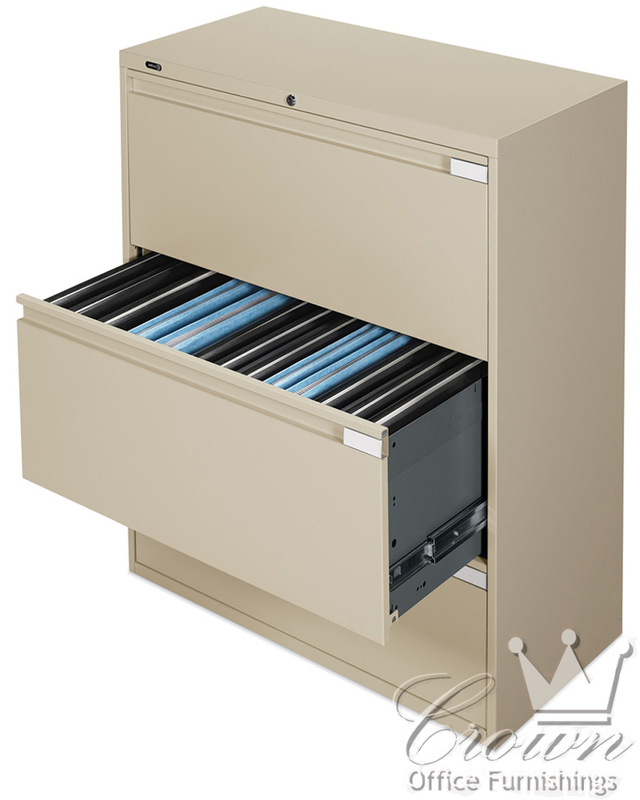 They provide easy accessibility of stored materials for the task at hand, or they are ideal for high-capacity filing in a centralized storage area. 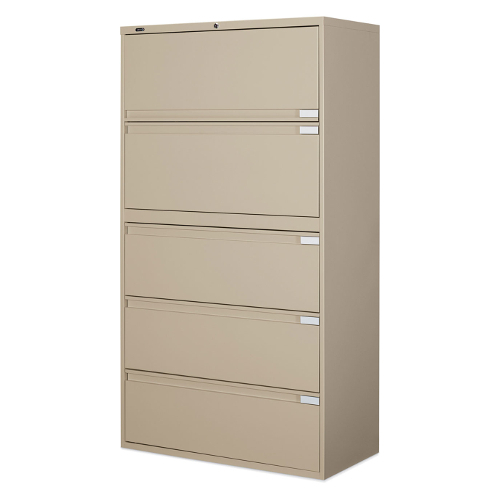 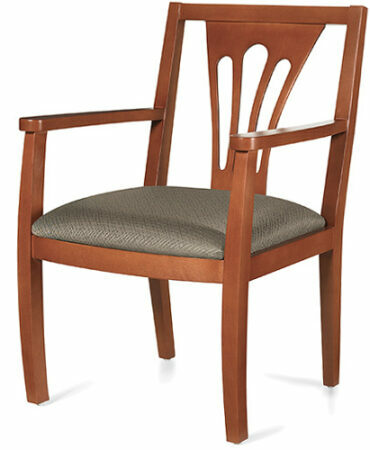 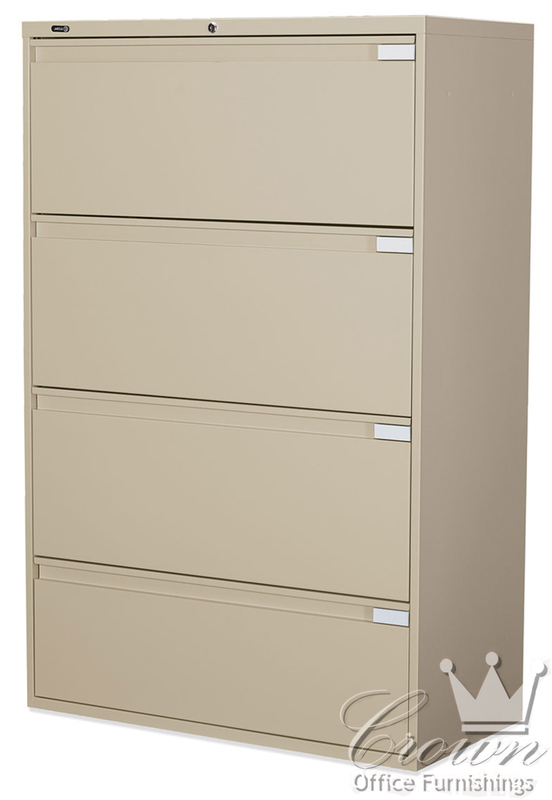 Lateral files are available in 2-, 3-, 4- and 5-drawer heights, as well as three different widths: 30,36 and 42 inch. 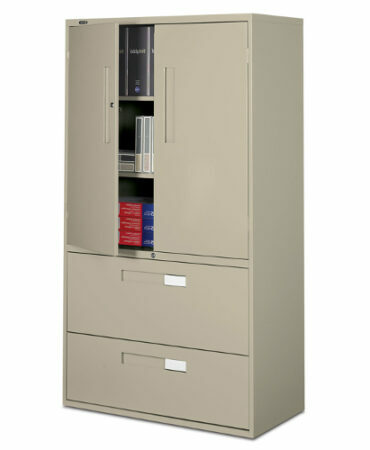 Lateral files accommodate file folders, documents, binders, and books.